Customer - Welcome to using Oils! 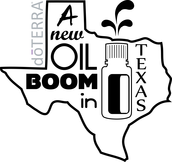 You visited our doTERRA website. Let me save you some money! 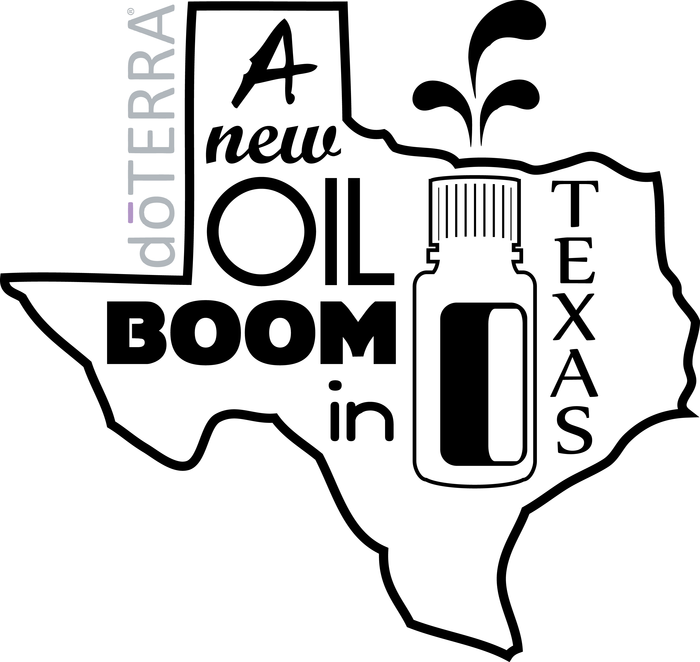 You can order as a doTERRA customer. But, doTERRA has a wholesale buying program that saves you 25%! There are 2 ways to join and save that 25%. 1. Pay a $35 enrollment fee with your first order. You receive wholesale pricing for a full year. 2. Order an enrollment kit. Enrollment kits include the $35 enrollment for FREE. 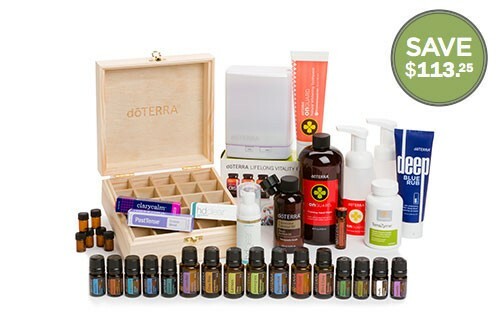 You receive wholesale pricing for a full year and you get a great price on your kit. Double savings!!! Contact the person who introduced you to doTERRA Oils or me to get enrolled as a whole customer and start saving money. First Off, Why Should I Buy a Kit? When signing up as a wholesale member, there is a $35 membership cost (similar to a Costco membership fee). This includes an introductory packet that contains a product catalog, an informational CD, brochures, and some handouts. Ordering an enrollment kit will waive the $35 membership fee (and each enrollment kit comes with the introductory packet). 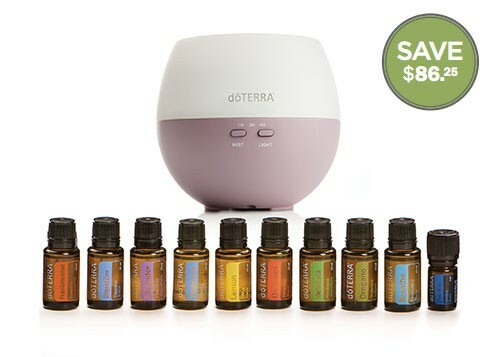 Secondly, kits are a great way to get a large sampling of dōTERRA’s different oils for you to experience and get them at substantial discounts. Call me to get you enrolled with the best deal. Specials vary from month to month. I will know how to get you the special for the month. I am a retired teacher. I love sharing the power of doTERRA Essential Oils with people who want to live a healthier life. I keep my grandchildren almost full time while their parents work. I am confident we are offering them a healthier life by using oils rather than running them to the pediatrician. I am in the upline of the person you placed your 1st order through. My goal is to help them grow their business. This kit is a great way to get started. New Year NEW YOU enrollment incentive is available all month in January. 1. Enroll with a 100+point value order in January. 2. Place a 100+pv order in February. 3. Get $100 in FREE oil in March. This is a great month to hold a class and enjoy this welcome for you and any friends you enroll at the class. PLUS you earn 20% of any thing your new enrollees order during the first 60 days. Call me or the person who introduced you to doTERRA to set up a class. 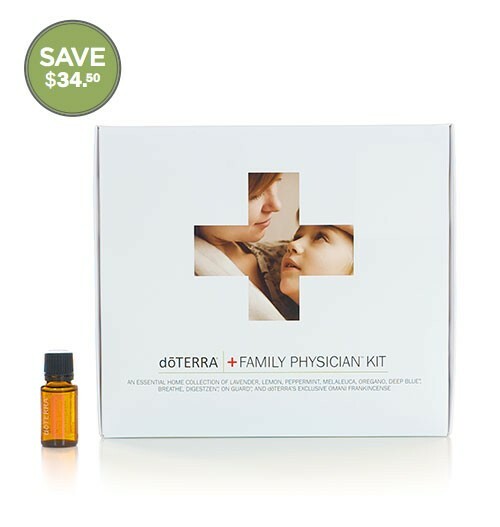 doTERRA offers a great new kit called Class in a Box which will help you teach your first class if you are located far away from your friend who introduced you to doTERRA.